Sony's XQD memory cards are shockproof, magnet proof, anti-static and resistant to breakage, and offer full performance even in extreme temperatures, under exposure to intense UV light and airport X-ray machines. 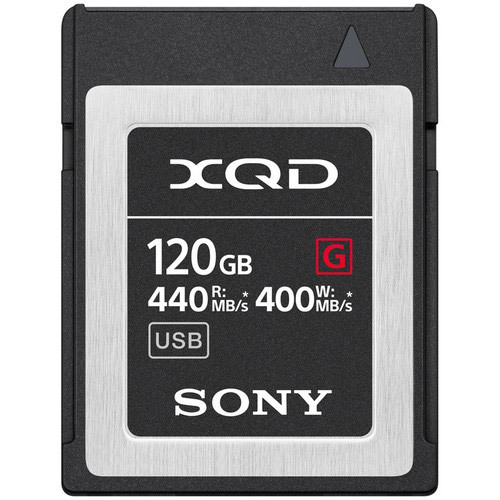 Designed for prolonged professional use, Sony XQD cards are tested for dependable storage, wherever you need to shoot. Sony’s XQD/SD card reader and USB adapters are the best match for G Series XQD memory cards. With transfers twice as fast as the fastest Compact Flash cards3, your data backups and work flow are far more efficient. (1) Sony XQD G Series (2) Compact Flash (3) Minutes. Sony’s unique data controller works to ensures stable 4K video recording, with two-way communication to manage data bottlenecks on compatible cameras. A 240 GB card offers approximately 45 minutes of 4K XAVC-Intra recording using Sony’s 4K PXW-FS7 II. 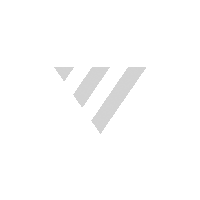 Sometimes things go wrong and data such as photos and files get damaged or lost. Sony's File Rescue is a powerful tool for recovering damaged or lost data that is simple enough for anyone to use. Applying an advanced algorithm, Sony's File Rescue realizes a higher rate of recovery for RAW image, MOV files and 4K XAVC-S video files captured on both Sony and Nikon devices. Available as a free download to memory card customers.